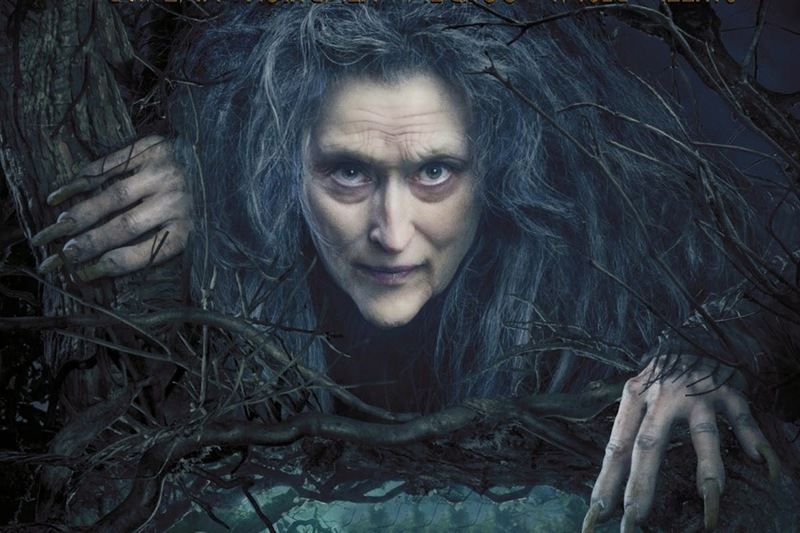 From a compositional point of view, I find Into the Woods fascinating in the same way I find Berg's Lulu fascinating. The whole drama is right there in the music. Although Sondheim is more hummable, he did seem to transition from full-on melodies to a more motivic approach in his later works. I also (being someone who likes neatly wrapped up happy endings) am often quite happy to stop watching Into the Woods at the end of Act 1. One thing that has been touted about the film is the brand new full-orchestra orchestrations, and I actually like the chamber ensemble sound of the original orchestrations, though I guess they'd be less effective in the cinema. All that said, I am looking forward to seeing the film. We saw "Into" at SF Playhouse last year ('14) then the movie on Christmas Day. We had seen it (brag-brag) in New York in the 1980s or '90s. Somehow the ending of the movie (identical text, identical music, if fuller orchestra) was more optmistic than SF Playhouse's take. the survivors are going to make a new community and get on with life. Sondheim is just, simply, cold; that's his thing in most-every show we've seen. Which is fine. To me what's particularly cool in his work is the way so many lyrics (couplets, rhyme) kind of veer off; the ear expects the payoff of the set up to be a sweet joke, but many are barbed instead. You're right about Meryl. And Depp. And we thought the two princes singing in the river was hilarious. Highlight: princes tear open their shirts.